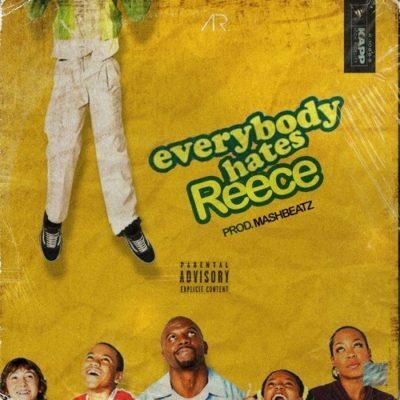 A-Reece – Everybody Hates Reece. A-Reece – Everybody Hates Reece. As expected eleases a new joint titled Everybody Hates Reece, to usher in a new year that holds much for him.